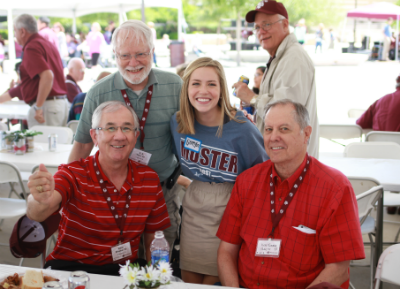 Held in honor of the 50th year reunion class, the Camaraderie BBQ will be held this year on Kyle Field Plaza from 12 p.m. to 2:00 p.m. on Monday, April 22nd. 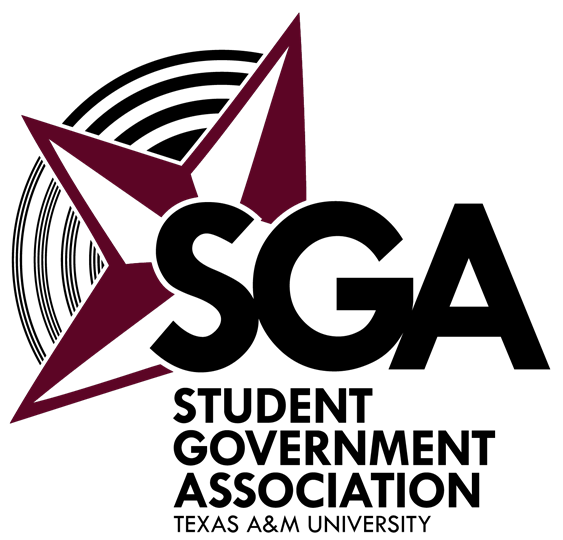 With food, entertainment, and some of the men and women that made Texas A&M so great, you’ll want to come out and celebrate with us! 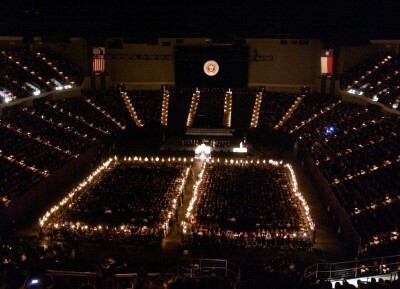 The Campus Muster Ceremony is held this year on April 22nd at 7:00 P.M. in Reed Arena. Traditionally, the ceremony involves a keynote speaker, Roll Call for the Absent, and playing of Silver Taps. The Reflections Display gives the Texas A&M community an opportunity to learn a little bit about the individuals being honored on our Roll Call. 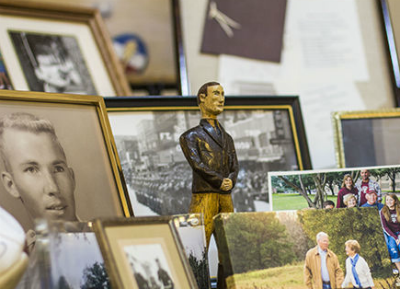 Each family has the opportunity to setup a display in remembrance of their loved one. These displays are setup in the Flag Room of the Memorial Student Center for the entire week prior to April 22nd.